Thank you for choosing Sheridan County School District #3! 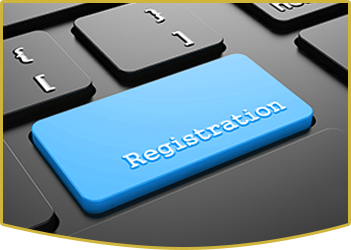 You’ll find the information you need to complete your child’s registration on this page. To register your child at one of our schools, please contact our district office. We will help you with the required paperwork and answer all of your questions. According to the Wyoming Department of Health, all parents and guardians of students attending full or part time school, kindergarten through twelfth grade, must provide the school office with documented proof of their child’s immunization within 30 calendar days. Please refer to the following to ensure your child’s immunizations are up to date. Please view and complete the necessary forms to register your child at SCSD #3.